FOX’s hit television show Empire is losing one of its cast members due to a staged hate crime he orchestrated. Thirty-six-year- old Jussie Smollett, who plays the role of Jamal Lyon, reported the attack in Chicago on January 29, 2019. According to Smollett, he was walking the streets of Chicago and was approached by two men. The two men were shouting out racial and homophobic slurs to him. “Two masked assailants poured ‘an unknown chemical substance’ on him, possibly bleach, and wrapped a rope around his neck,” ABC News reported. Smollett’s friends and family were devastated by what happened to him. All of his castmates and other celebrities showed their support for him on social media by posting anti-hate messages and inspirational support. Smolletts’ story began changing little by little after his initial report to the police. Every time he gave his statement to police it was always different. As the investigation grew, there were more suspicions that this was not just done out of the blue. Smollett refused to give his phone to police, and was not cooperating with them. "They wanted me to give my phone to the tech for three to four hours. I'm sorry but -- I'm not gonna do that," Smollett said in a statement. He told the police that he had people’s numbers in there and he did not want anyone to look through his personal phone. As the investigation grew bigger, there was no evidence proven that someone had actually attacked Smollett in the way in which he described. At the conclusion of the investigation, the Chicago Police discovered that Smollett had paid two men to attack him and had orchestrated the crime in an effort to get more publicity and perhaps negotiate a higher salary on Empire. The Empire directors came to the decision that they were only going to have Smollett for two more episodes, and then he will no longer be a part of the show after that. “While these allegations are very disturbing, we are placing our trust in the legal system as the process plays out. We are also aware of the effects of this process on the cast and crew members who work on our show and to avoid further disruption on set, we have decided to remove the role of ‘Jamal’ from the final two episodes of the season,” a producer from Empire said. It was confirmed, on February 21, 2019 that Jussie Smollett orchestrated and paid for the staged attack. The two men who were accused the attack on Smollett were both released after the investigation. 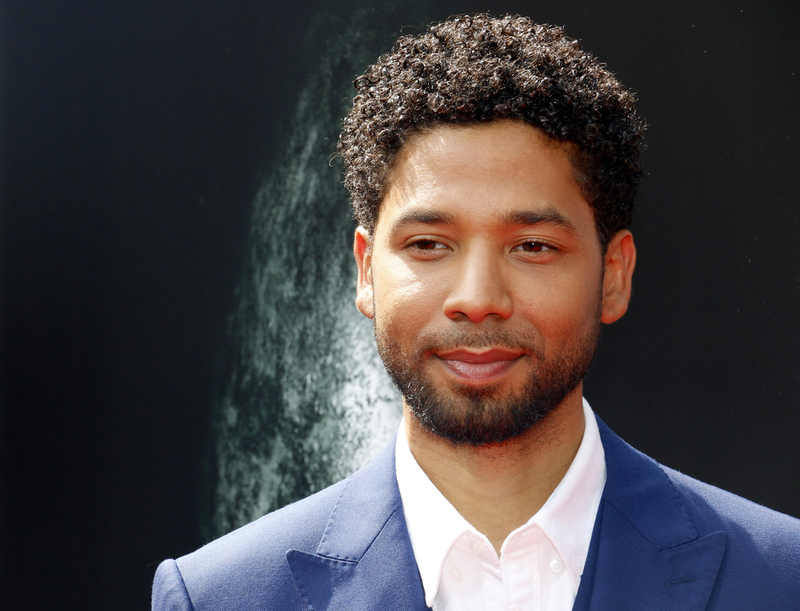 Smollett was charged by a grand jury of 16 felony counts of disorderly conduct for making a false report, according to a criminal complaint. Smollett can now face up to 64 years in prison.